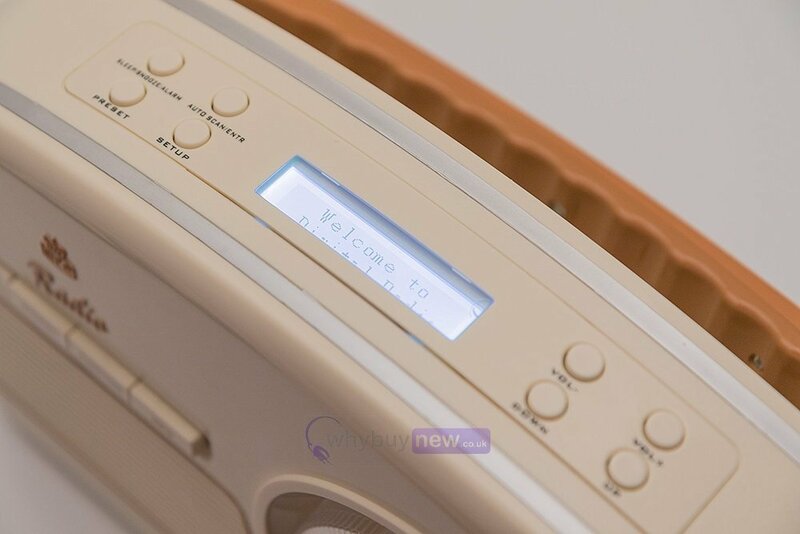 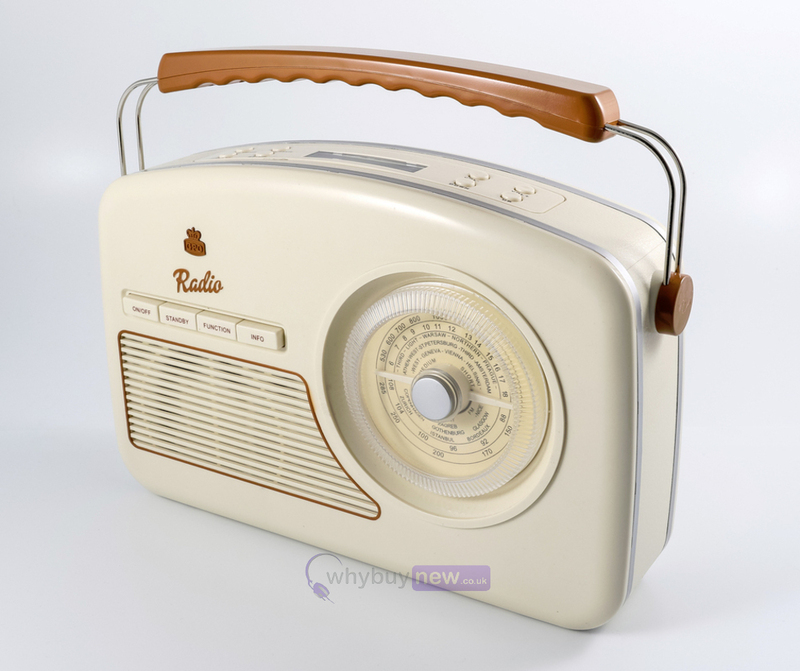 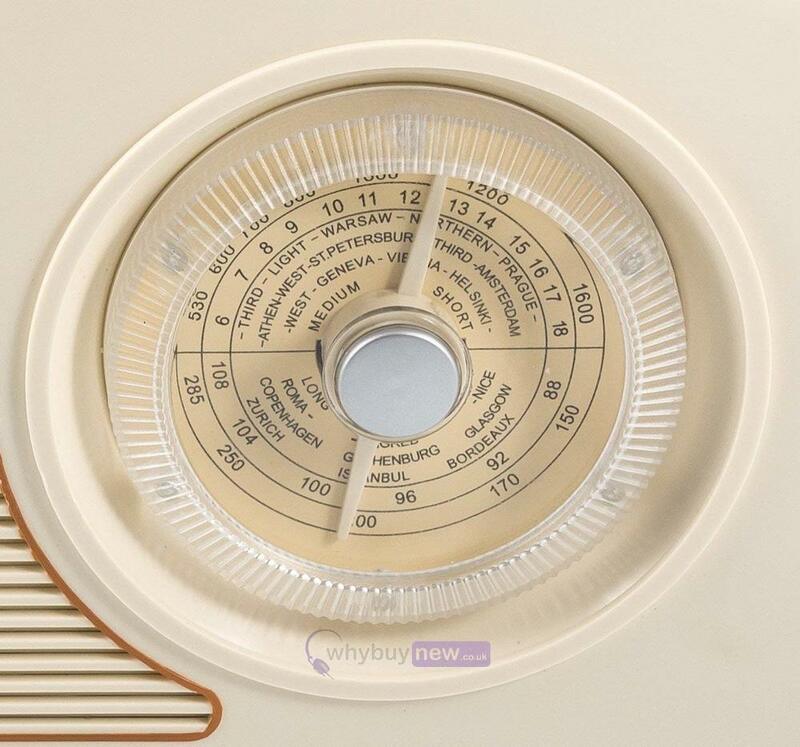 The GPO Rydell DAB Radio Cream is a portable digital radio for lovers of the retro 50s style. 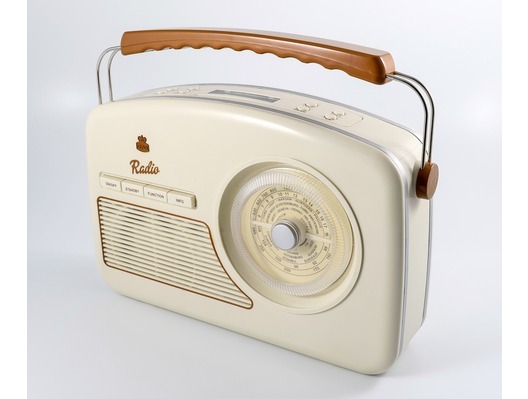 The Rydell captures the feel of the 1950s whilst still providing top quality sound and performance. 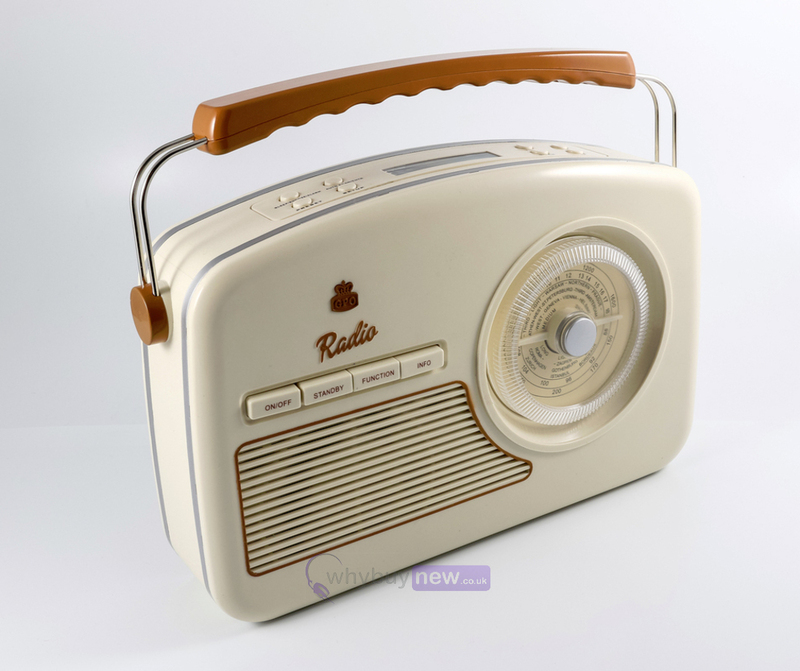 This radio can be mains or battery operated for portable use and is available in Cream or Black and DAB or Four Wave radio.